eigoMANGA will host two speaking panels on how to develop games and mobile apps worldwide at Northern California's largest anime convention, FanimeCon 2018. FanimeCon 2018 is on March 25-28, 2018 at the San Jose Convention Center in San Jose, CA. Firstly, eigoMANGA's development team will host a panel to discuss manga app development for the iPhone and Android; referencing their experiences from developing and releasing the mobile virtual reality app 'ComX VR.' This panel is called "Developing Anime Mobile Apps" and is scheduled for Saturday, 2:00 PM - 3:00 PM at the Fairmont Crystal. 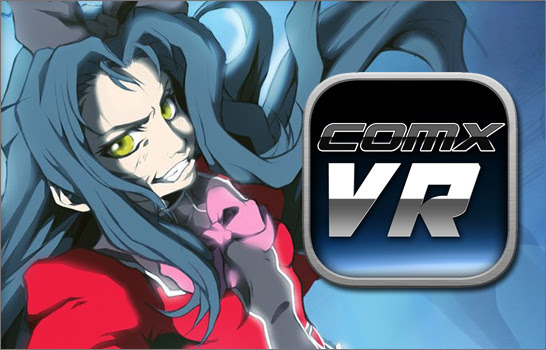 ComX VR is the first of its kind that allows Android and iPhone users to read and collect digital comics immersed in a 360-degree Virtual Reality environment. 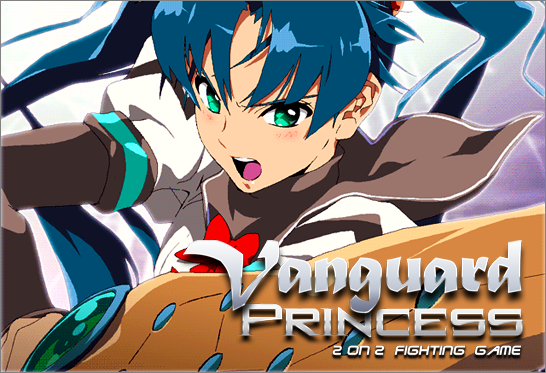 Secondly, eigoMANGA developers will examine their PC fighting game 'Vanguard Princess' as they discuss lessons learned from publishing anime games for the digital distribution platform, Steam. This panel is called "Publishing Anime Games on Steam" and is scheduled for Saturday, 6:00 PM - 7:00 PM at the Fairmont Imperial Ballroom. All attendees are encouraged to partake in these presentations. These panels are designed for everyone, regardless of game development experience or technical skill level.